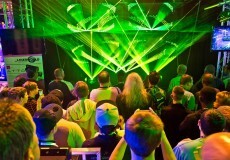 Laserworld at the PLASA London. Great beam specifications, analogue color modulation, fast scanners and user-optimized handling make these laser lights very versatile in use. 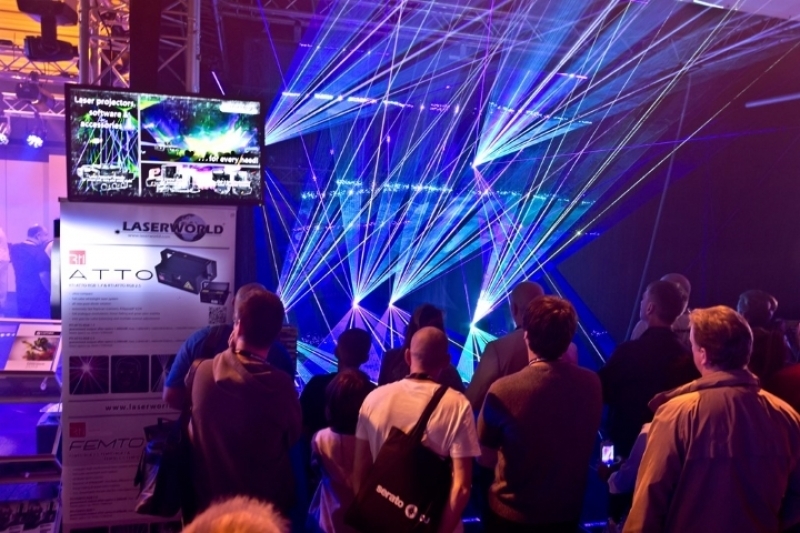 The PLASA London is an exhibition for the event and entertainment technology industry and is held annually at the ExCel Exhibition and Convention Centre in London. About 270 exhibitors present novelties of audio, lighting and stage equipment to an international audience. 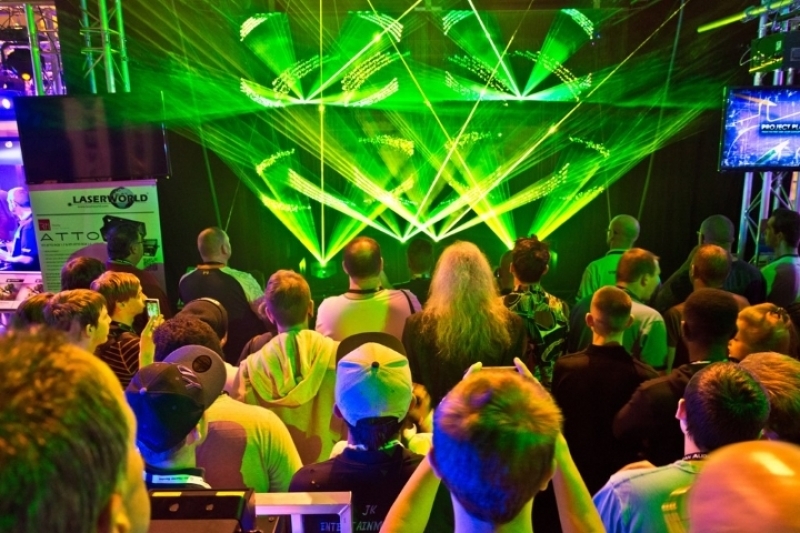 This year’s PLASA takes place from 05th to 08th October 2014. The Laserworld Group with their brands Laserword, HB-Laser and Ray Technologies will provide a booth, too (L10) and come up with new developments and products, as well as established ones. 2014 brought some new product families, as the Laserworld Diode Series, the BeamNet Series or the RTI ATTO and FEMTO Series. With HB-Laser being part of the Laserworld Group now, Laserworld’s product portfolio is expanded, for example with the popular Light Cube Series. The Laserworld Diode Series is built as diode only solution. Great beam specifications, analogue color modulation, fast scanners and user-optimized handling make these laser lights very versatile in use. The Laserworld BeamNet Series consists of small footprint, solid state laser beam effects that create a kind of “fence” of laser beams. The Series creates an extra effect and mainly addresses professional lighting designers. The RTI ATTO Series comprises RTI’s smallest laser systems – excellent beam specifications in size of a handbag. The ATTOs are completely equipped with diodes and their great color fading and stability and brilliant visibility allow a multitude of different applications. Also the RTI FEMTO Series is characterized by compact diode equipped laser light systems. Their newly developed white light laser module ensures great color fading and very high color stability. Especially professional laser operators appreciate these multifunctional units. The Signal Threshold Level Technology (STL) and the possibility to set an attenuation zone set high security standards. The HB-Laser LightCube 840 RGB is predestined for fixed installations as well as mobile use, due to its small size and light weight. Its double beam collimating system, high end diodes and fast scanners make the systems perfect for professional applications. Our exhibition team is looking forward to seeing interested persons at booth L10.